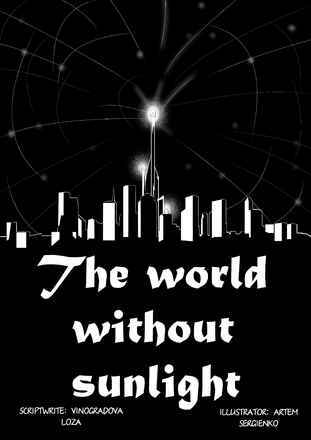 The world, in this case a city where there is no sun. In the city people live with a blank stare and a flame in the heart. If the flame goes out, people will die. People eagerly preserve its flame.